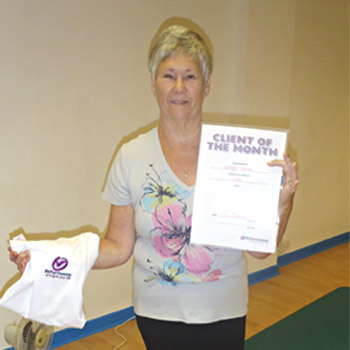 Congratulations to Lesley Turner who is our FIRST ever ‘ Client of the Month’. 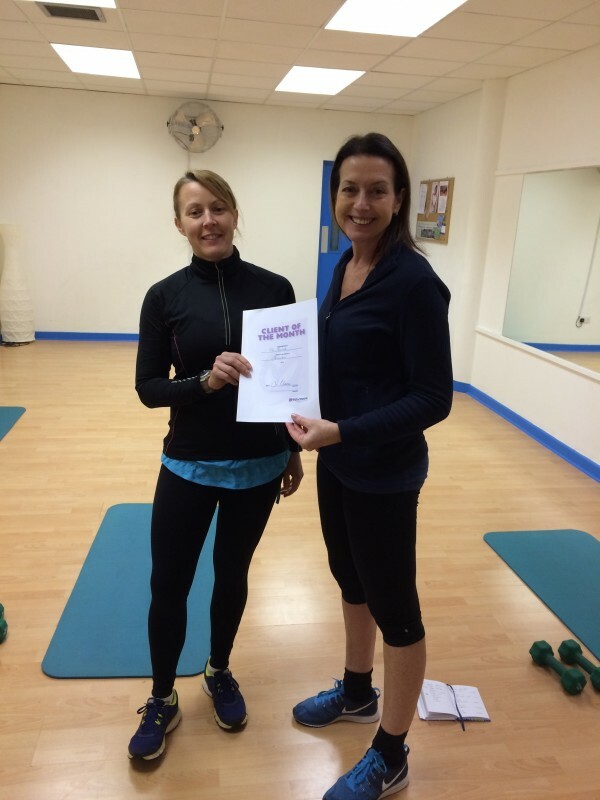 Lesley has been training with us at our Haywards Heath studio for over 6 months and in that time has really improved her fitness, strength and flexibility and her recent results from our 21 Day Metabolic Kickstart were great. 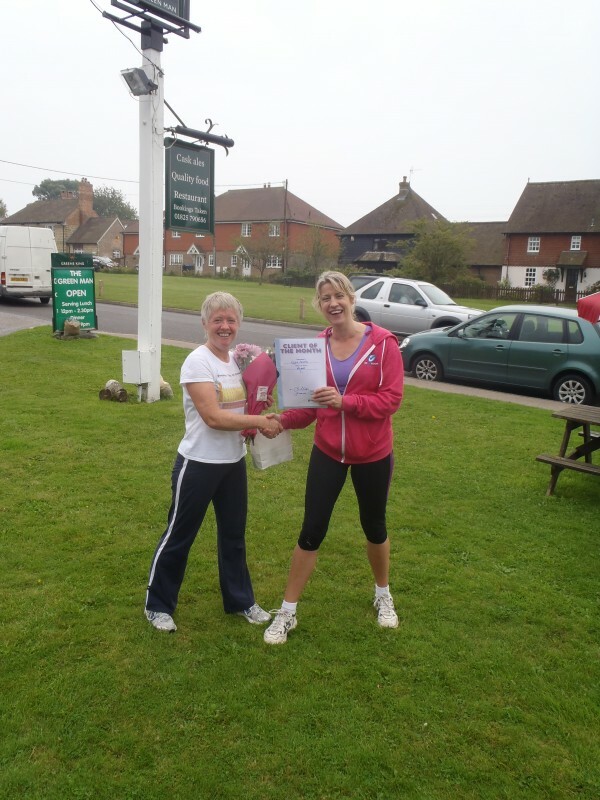 Lisa’s Saturday morning circuits are always enjoyable and hard work, she creates a good humoured and enthusiastic atmosphere. It’s pay-as -you -go so all that under-used gym sub ain’t an issue. 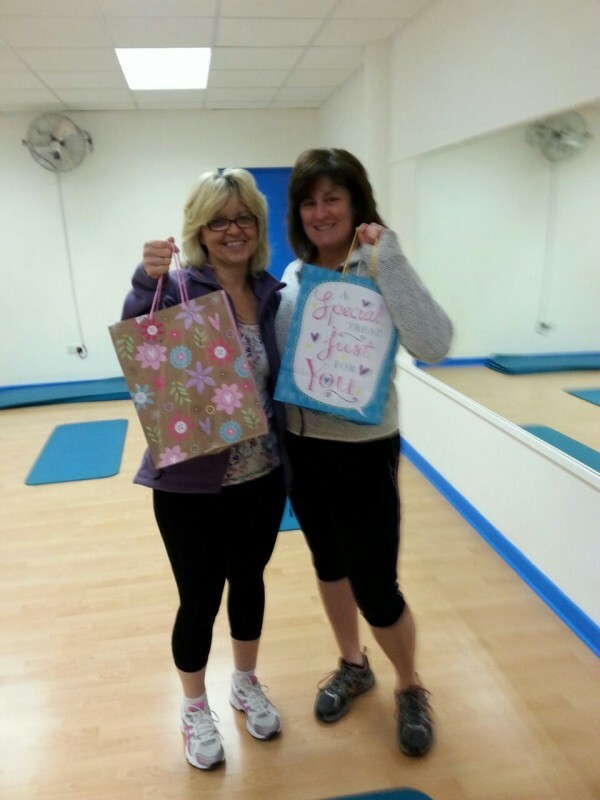 In fact I don’t need the gym because Lisa covers it all, aerobic fitness, strength and flexibility. There’s competitive activity at the end just to extract that last ounce of effort and it does.